Welcome to my other world! 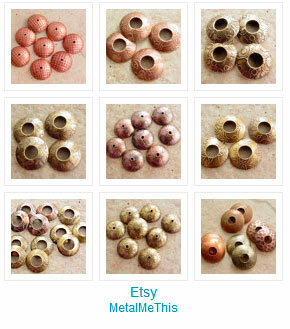 The world of beautiful, handcrafted jewelry and metal components…all made by me. I started making jewelry on a whim and found it to be relaxing…my own Zen gardening, pushing beads around until they come together in that perfect combination. I’ve been making jewelry for several years and selling it through friends, family, home parties, and the occasional show. 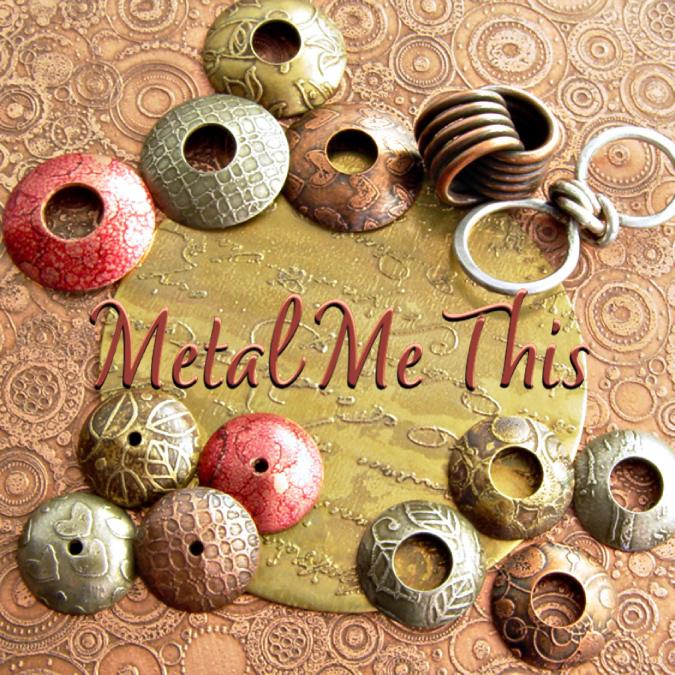 In March, 2011 I launched Metal Me This! where I sell a vast array of etched and textured metal components (brass, copper, and nickel) like beadcaps and etched sheets for mixed media designs and jewelry…all created by me in my Phoenix studio. Color is a recent addition to the mix and I’m thrilled with the response! 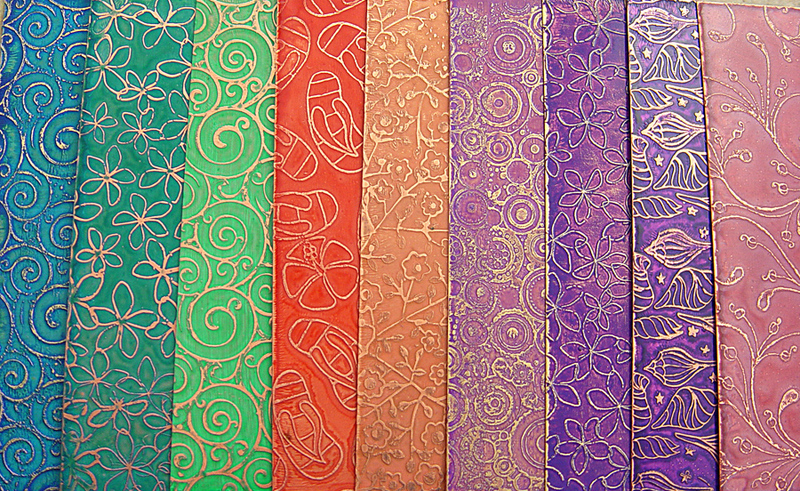 “Color Me This” is launching in July/August 2012 as I begin selling my custom-blended patinas for metal and other surfaces. It started with my Joolz by Lisa line…one-of-a-kind creations made with handcrafted, artisan glass lampwork beads. I usually know the artists personally or by reputation and count many of them as close friends (though often miles and oceans separate us). I love combining these glass treasures with various shades and shapes of freshwater pearls and sterling silver beads, as well as semi-precious stones, vintage glass, and Swarovski crystals. Early on I knew that to differentiate myself from the thousands of other jewelry sources, I needed to reach a little farther in my designs and I hope that comes through as you look at what I have to offer. I love that bracelet you have as your header. Subeeds…thanks! It is from my Melonhead Joolz line but seemed just right for December. I switch bracelets out every month or so.